The British Gazette » Les élections Françaises: Finding the right system. Here in Cornwall we have entered the Holiday Season. It began in Easter which was late this year and therefore the break between an early Easter and the start of the season on the May bank holiday was absent. Elsewhere it seems it is the election season. 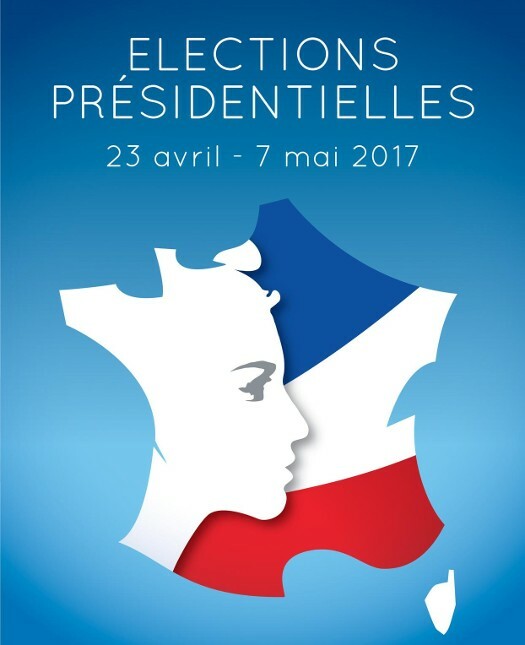 Today the People of France go to the Polls. A dozen days afterwards so do the British People in the local elections. Three dozen days after that the British People go to the Polls again! In the 2017 General Election. The Guardian’s lament illustrates very well a particular problem: devising the perfect electoral system. ALL have advantages. ALL have disadvantages. These “pros” and “cons” come to the fore under certain scenarios. It is possible to devise a scenario that can demonstrate a most unsatisfactory result (in terms of reflecting the divergent wishes of the voters) in ALL systems. Many of these scenarios, when viewed against the politics of the nation in question can be viewed as hypothetical and very unlikely to happen. However, all because something is very unlikely to happen (you Dear Reader winning the lottery jackpot – subject to you buying a lottery ticket of course!) does not mean it cannot happen. Only the chances of it happing are remote. However, due to their Imperial history and the bungling of past governments, the hard pressed and long suffering French People may in fact find themselves in PRECISELY this position! Their problem is the system they are using to elect their next Head of State/Head of Government. The Second Ballot. The system, normally a good one, works thus: The top two candidates in the first round go to a “run off” in the second round. What “SB” does is to demonstrate just why our American friends the other side of the pond your Editor looks out on each evening, is why they call the “First Past the Post” the “two party system”! Because it only works properly with two candidates! The problem with SB is when one gets a situation that presents it’s today in France. Namely, four candidates so closely matched that the combined votes of the first and second candidates constitute a minority or barely a majority of the total votes cast! This is EXACTLY what the French People could wake up to on Monday morning! Of course, were we to ask two British unfortunates, Comrade Corbyn and Madam Mayhem, they would promptly declare that the obvious solution to the French problem would be to have today’s poll conducted on the “First Past the Post” system and not have a run off election next month! Of course, the entire multi-national conglomeration of highly paid and under worked apparatchiks in Brussels will be shaking in the Gucci (and other brands) shoes awaiting the result. This is the problem with elections. You win some. You loose some. Also, if you rely on quirks of a particular system, expect to suffer when these quirks work against you!